Balloons. Water. Darts. 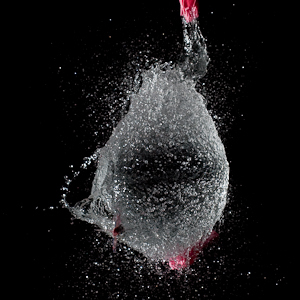 These simple ingredients, and surprisingly little trial-and-error, resulted in some almost otherworldly pictures of water-balls suspended in mid-air, split seconds before they discovered gravity and disentegrated. Often used to adjust white balance, cheap, coloured strips of plastic (gels) can also be used to add oomph to a picture, by deliberately introducing bright, bold and beautiful colour casts. 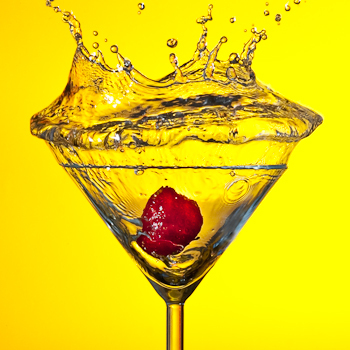 This post explains how to turn a glass of water, a strawberry, and a couple of gels into a piece of wall-art. There are dragons and aliens walking amongst us. We can even photograph them. It’s just a matter of finding some of that childhood imagination again. 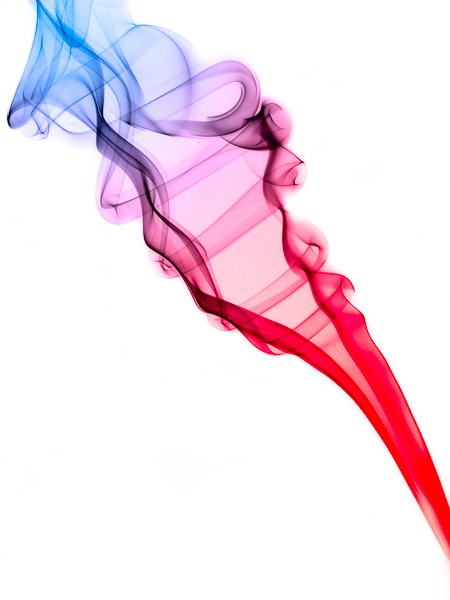 This post explains how to capture figures in smoke, and how to colourize them in Photoshop.